A light oil that revitalises both your beard and skin. 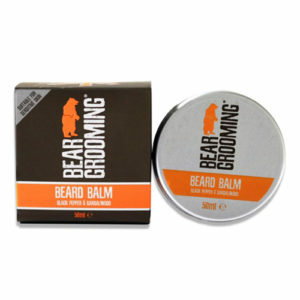 It will leave your beard in prime condition, feeling soft, silky and smelling great. 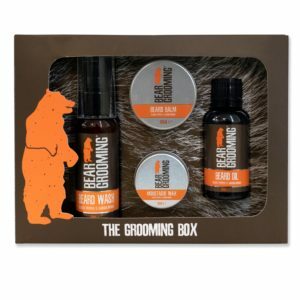 Kick start your daily beard grooming routine whilst nourishing your skin underneath, keeping it supple and moisturised throughout the day. 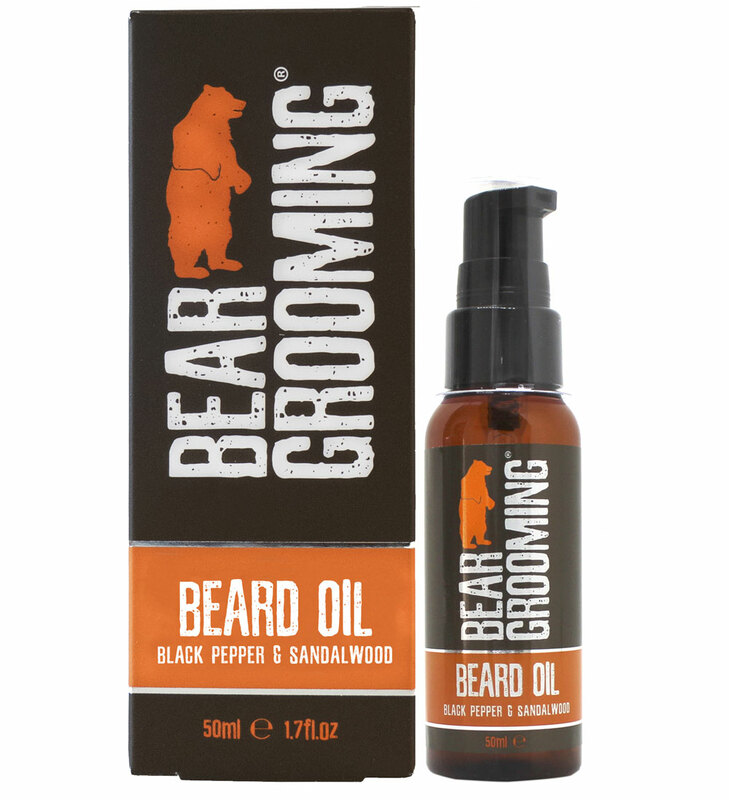 Squeeze a couple of drops from the bottle and rub into your beard evenly. 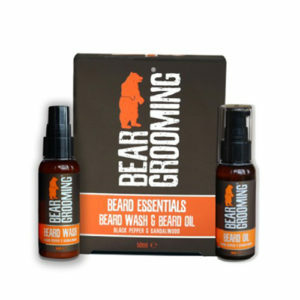 For best results, use after Bear Grooming Beard Wash.
50ml Check out a great article written by mens-hairstylists.com on The Ultimate Guide on How to Trim a Beard. 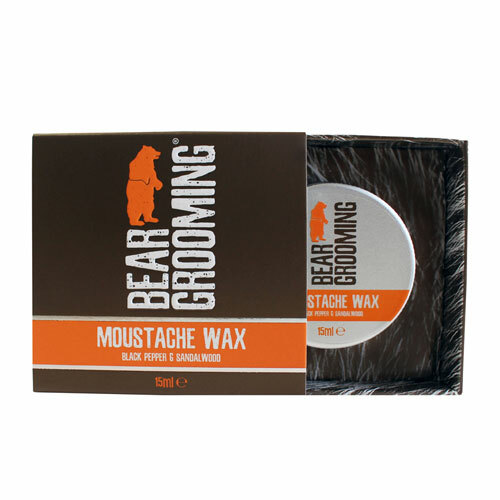 Using natural bees wax to mould and hold your moustache to the desired shape. The combination of waxes will maintain the hold throughout the day, keeping your moustache in optimum condition and shape.